Sol-Up was founded seven years ago in Las Vegas by Frank Rieger. The company distinguishes itself from other companies because it offers more than simple installations. 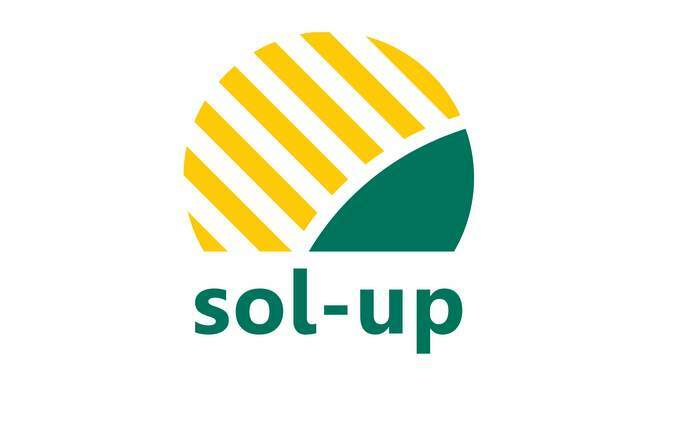 Sol-Up is the only solar power company in the area to have a showroom where potential clients can come and see solar panels and technologies up close to learn about their potential benefits. Sol-Up firmly believes that their partners must exceed all of the industry standards so that Sol-Up customers receive the best on the market.